Insert the USB flash drive and start UNetbootin and select Windows 7 .ISO image . Now it will start extracting Windows 7 installation files to the USB flash drive. It will take about 10-15 min time. Now restart your PC and during startup press appropriate button (usually F1, F2, F12, ESC) to enter the BIOS menu. In the boot menu in BIOS change boot order of devices, make the USB flash drive first boot device. When done, save changes and reboot PC. 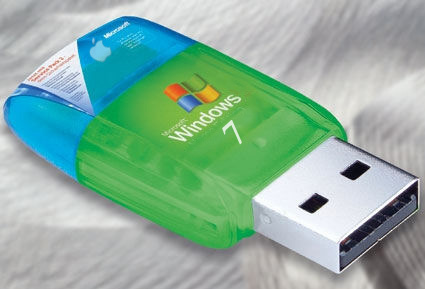 Now PC will boot from USB flash drive and you can install Windows 7 from it. PS: The same software can be used to make a bootable USB flash drive of Linux OSs. Then follow the instructions on how to install FROM a USB drive. you cannot install any version of Windows on and run it from, a USB flash drive. that’s an easy way. Did you tested this yourself ? Looks nice.